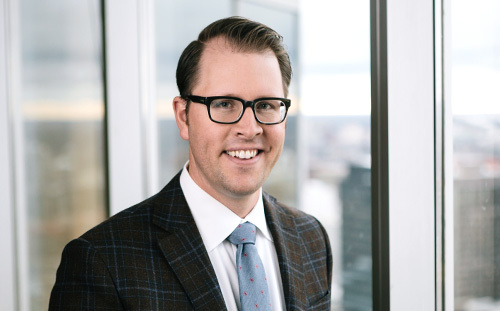 Rob joined Kingston Ross Pasnak LLP in 2012 and was invited into the Partnership in 2014. He serves a wide spectrum of clients with a focus on providing audit and assurance services, taxation advice, and process and controls improvement. Rob has nearly 15 years of experience in accounting, assurance, and tax planning for private companies and not-for-profit organizations. In addition, he is a market leader in First Nations assurance, advisory and taxation, providing services to First Nations and their economic development entities and trusts. Prior to joining KRP he was a partner at Veres Picton & Co. LLP and served as an Executive Director at a national firm.